1. 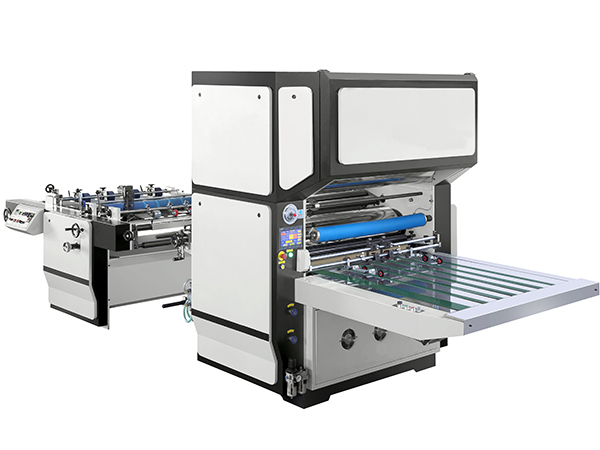 The multi-function vertical type laminating machine adopts a material feeder characterized by high speed and easy operation. 2. 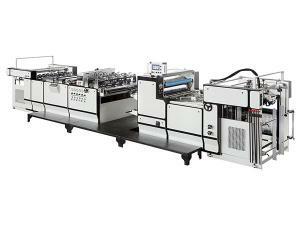 The non-stop paper feeding and paper collection effectively shorten the service working time for lamination. 3. 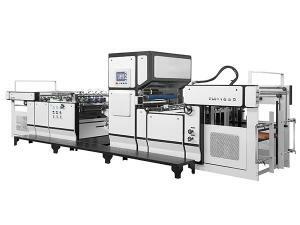 High-efficiency oil heating system for the multi-function vertical type laminating machine helps the roller for hot pressing achieve uniform and constant temperature. 4. Chrome plated roller for surface sizing is employed, resulting in less glue consumption and uniform gelatinizing. 5. 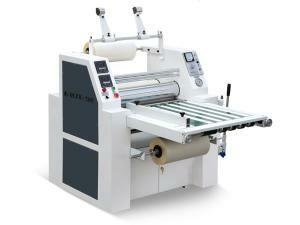 For optimal drying capacity, the multi-function laminating equipment adopts hot air drying system. 6. 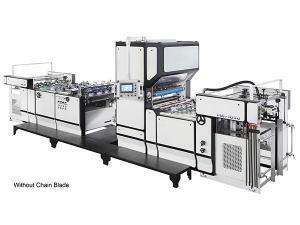 The unwinding mechanism is specially designed for the lamination on thin paper.